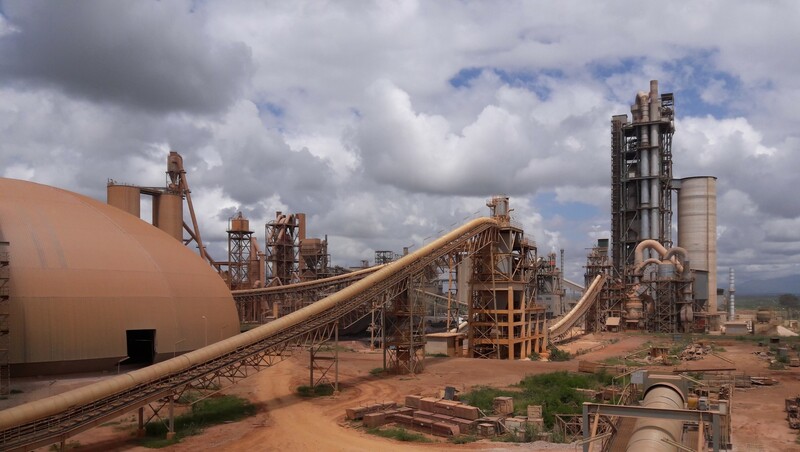 In March 2017 Whitehopleman was retained to conduct technical due diligence on the cement factories of PPC and AfriSam in South Africa, the Democratic Republic of Congo, Ethiopia, Rwanda, Tanzania and Zimbabwe in preparation for their proposed merger. 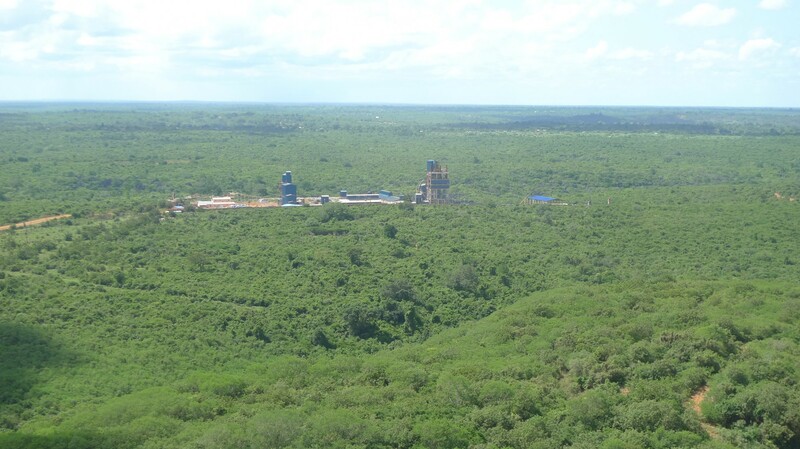 In February 2016 Whitehopleman was retained to conduct technical due diligence reviews of the ARM Cement factories in Kenya, Tanzania and Rwanda. 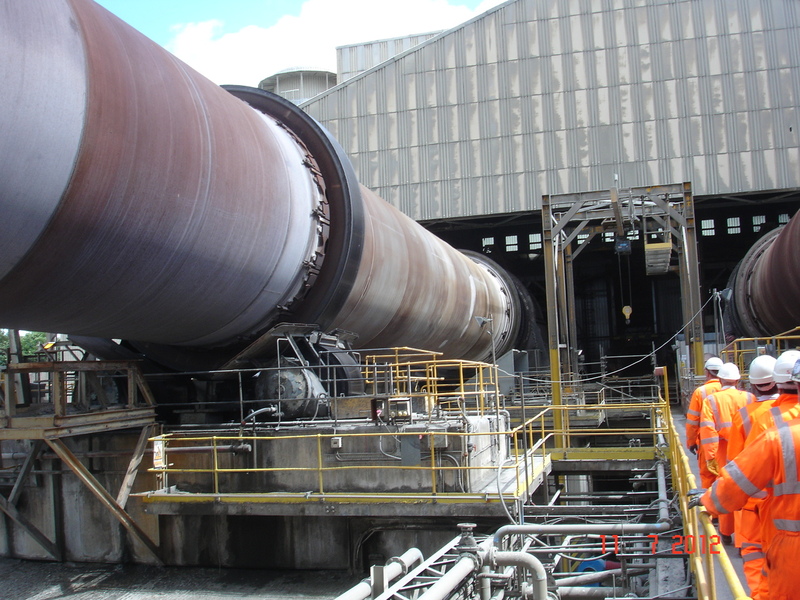 In August 2012 Whitehopleman was retained by Mittal Investments to conduct technical due diligence audits for the acquisition of the Hope Cement Works in Derbyshire, United Kingdom, along with 5 aggregates quarries, associated depots and 173 ready-mix concrete plants. Mittal Investments subsequently acquired the assets from 7th January 2013. Whitehopleman has conducted technical due diligence audits on prospective and existing cement, aggregates and ready-mix concrete assets in numerous countries around the world. By retaining Whitehopleman to undertake such due diligence assessments investors can be assured on the past, current and future performance of the assets in terms of productivity, energy efficiency and reliability. The past, current and future performance of the assets in terms of productivity, energy efficiency and reliability. The physical condition of the assets and any major requirements for upgrade or repair. The existence of sufficient, permitted, raw material reserves for the future operations. That there are no legacy issues in terms of environmental or social performance that would present a fatal flaw to the acquisition of such assets. Forecasting the production and sales volumes and product mix. Verifying and forecasting current and future operating costs (OPEX). Estimating future capital cost (CAPEX) requirements for upgrades. Independent, impartial, specialist advice in the assessment of cement factories, distribution facilities, aggregates quarries and ready-mix concrete plants. An informed assessment of the current and future performance of the cement, aggregates and ready-mix concrete assets, their current condition and the future requirements for capital investment. The confidence that there are no unknown technical legacy issues. Technical contributions to the valuation of assets to be acquired. Investors are urged to retain Whitehopleman to conduct technical due diligence when considering the acquisition of cement, aggregates and ready-mix concrete businesses around the world. The cement consulting company, Whitehopleman, was founded in 1996 with the intention of providing innovative services and solutions to improve the performance of cement manufacturing and supply companies..